The Internet of Things (IoT) has profound implications for sectors as diverse as healthcare, manufacturing, government, utilities and transportation, just to name a few. Billions of connected devices are already transforming business operations and service delivery. Many of these devices are sensors, meters and transmitters whose primary role is to capture and relay information. Therein lies the primary value of the IoT. Many organizations are hoping to capitalize on the huge volumes of data generated by smart devices — by some estimates, this machine-generated data represents more than 90 percent of big data. The problem is that you can’t extract value from this data without sophisticated analytics tools. That means you must transmit the data over long distances, aggregate it in the data center, and keep it secure as it flows across complex networks. In a previous post, we explained how edge computing brings processing power closer to IoT devices so that analytics can be performed in real time without moving the data across the network. A related concept known as fog computing has also emerged as a more efficient means of handling the vast amounts of data produced by the IoT. The two terms are often used interchangeably but there are distinctions. 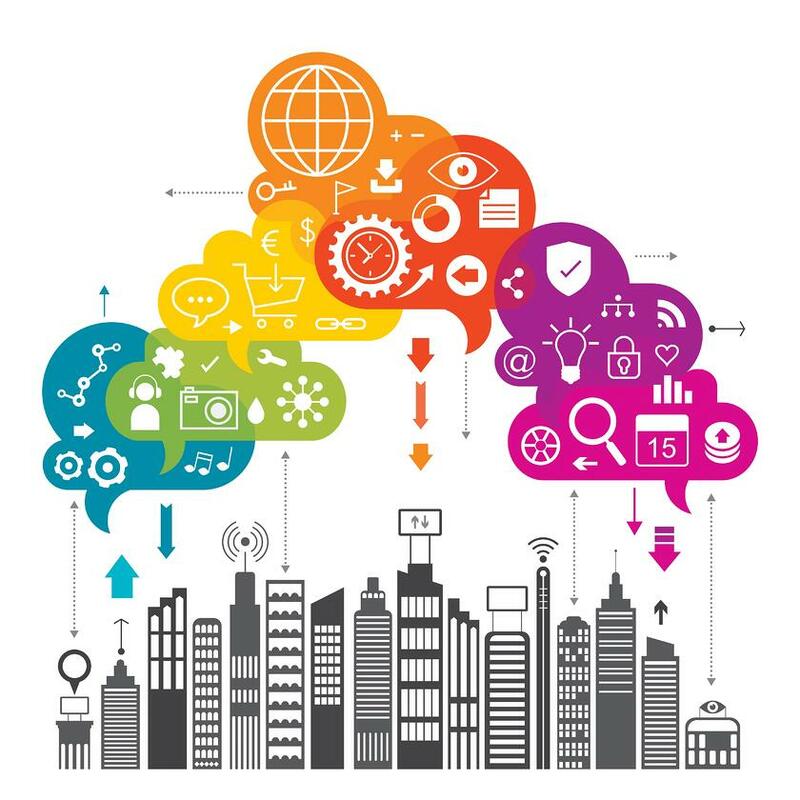 With edge computing, IoT devices are connected to devices such as programmable automation controllers that handle data processing, communication and other tasks. With fog computing, data is transmitted from endpoints to a gateway where it is then transmitted to sources for processing and return transmission. This geographically distributed infrastructure is integrated with cloud services to enable data analytics with minimal latency. Both edge and fog computing help convert data into actionable insights more quickly so users can make faster, more-informed decisions. They also enable organizations to use bandwidth more efficiently while improving security and overcoming privacy concerns. However, because fog nodes can be installed anywhere there is a network connection, such as a factory floor, on power poles, in vehicles, and on oil rigs, fog computing is seeing growing use in industrial IoT applications. Cisco coined the term fog computing, which is one of the six technology pillars of the Cisco IoT System. The other five components of Cisco’s approach are network connectivity, security, data analytics, management and automation, and application enablement. Products within the Cisco IoT System include purpose-built switches, wireless access points, industrial routers, security cameras and applications, data analytics tools, and management software. However, fog computing is not just a Cisco product. In November 2015, Cisco, Dell, Intel, Microsoft, ARM and the Princeton University Edge Laboratory formed the OpenFog Consortium with a goal of accelerating the deployment of fog technologies. 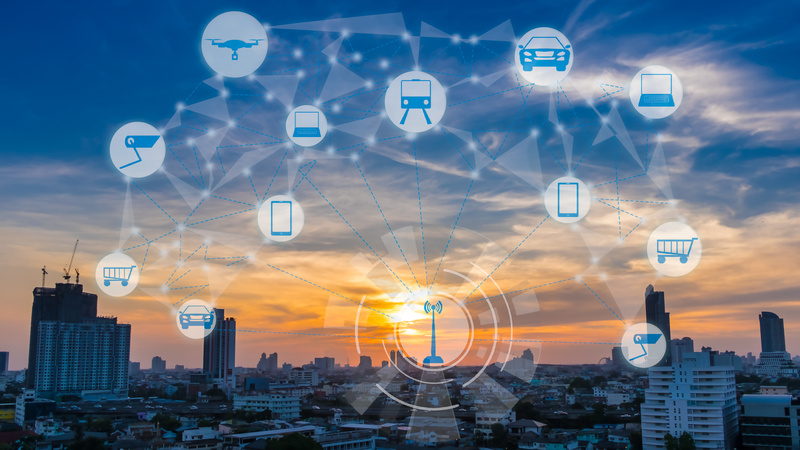 The Consortium recently released a reference architecture that defines an open framework for designing fog-based solutions to accelerate innovation in the IoT, 5G wireless and artificial intelligence. The OpenFog Reference Architecture is a high-level framework that will lead to industry standards for fog computing. Cisco has estimated that 40 percent of the data produced by the IoT will be processed in the fog by 2018. Let us help you explore the benefits of fog computing as part of your IoT strategy.